Christmas has been and gone, and if you’re anything like me your celebrations involved lots of food. Quite aside from Christmas dinner itself, there seems to be an abundance of eating associated with the festive season. Mince pies, tins of chocolates, nuts, cheese and biscuits, stollen, Christmas pudding and Christmas cake, the obligatory satsuma in the stocking... Christmas is near on a month long festival of eating. If you are like me, then it’s likely that you still have a fair amount of Christmas food still sitting in the cupboards waiting to be eaten. But Christmas is over. And New Year is here. 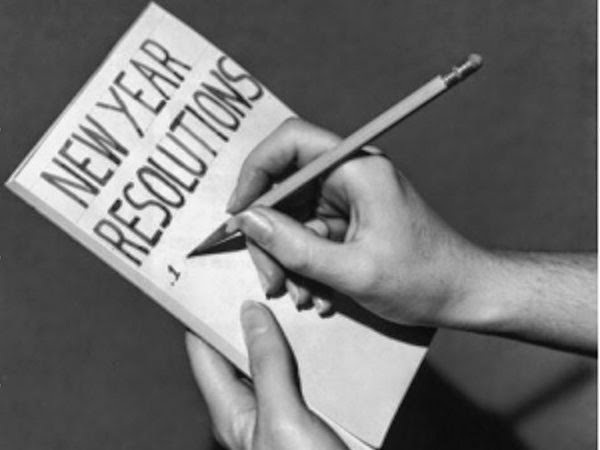 And with New Year there comes the obligatory New Year’s resolutions. Now I’m not a big fan of New Year’s resolutions. If you want to do something, if you have a goal, then you should begin to work towards it irrespective of time of the year. 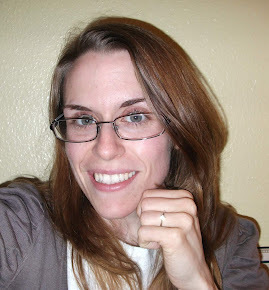 Waiting for an arbitrary day and feeling compelled to set yourself a goal, whether your heart is in it or not, isn’t exactly a recipe for success. And yet so many do. Get fit, drink less alcohol, stop smoking, save more, spend more time with the family... there are lots of options. And one of the more common is to lose weight. So how does this fit with a house stuffed with the remaining Christmas fare? Binning it is one. But would you do it? Would you bin perfectly good (and by good, I mean fit for consumption) food? And that’s the topic of this post. Waste. Concerns around waste are a common reason for eating. Or more specifically, overeating. Let’s just have a think about the ‘finish it off and start the diet tomorrow’ scenario. Bob has a box of mince pies and a tub of Quality Street left from Christmas. There’s also some stilton in the fridge, and that bottle of Baileys that was overlooked at New Year. He wants to lose weight. But he doesn’t like to waste. Best to finish it all off, then once it’s gone there’ll be no more temptation. 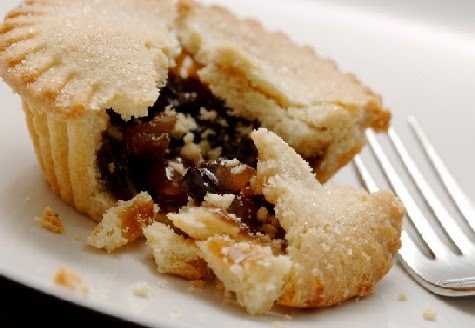 One mince pie contains around 220kcal. 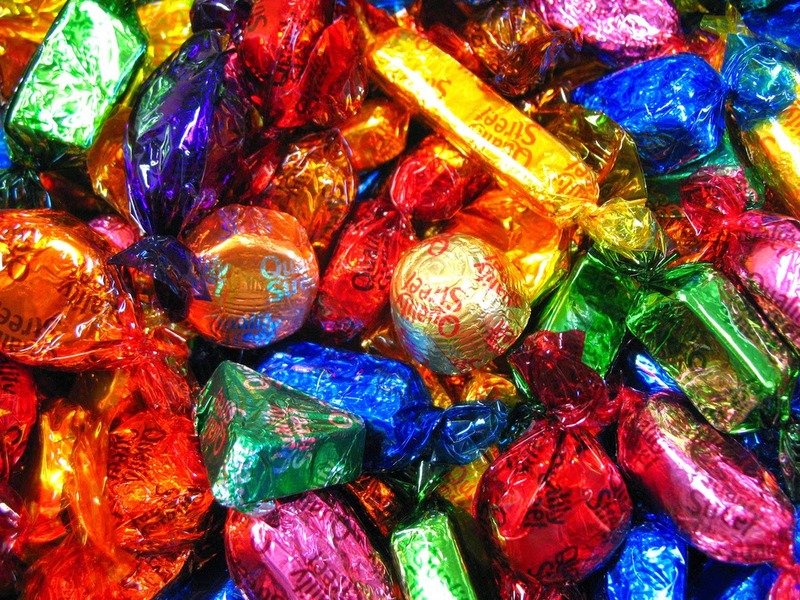 A single Quality Street chocolate is ~44kcal. 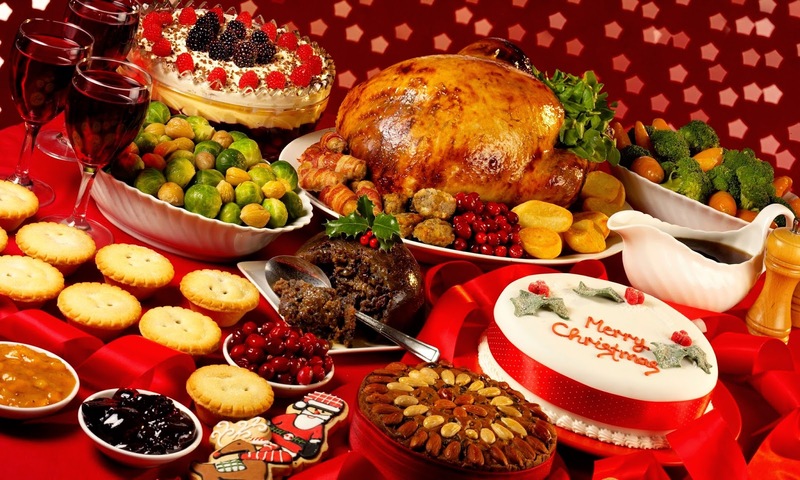 The calories you might consume in ‘finishing off’ all of those Christmassy foods could easily run into the hundreds, if not thousands. Once that food is gone, it could take you weeks of a modest daily deficit to claw back those calories from food you didn’t want to waste. When it comes to weight loss, we tend to think of calories. We think of low fat, and reduced sugar. Of ‘good’ food and ‘bad’ food. We fail to think more broadly about why we are eating the way we are eating. And the decisions we make about food are more important than anything else. The thought processes – which are often not something we are consciously aware of – drive our choices and our behaviours. So an understanding of those is essential to long-term management of our weight. So back to waste. Fears around waste are one of those thought-processes that we wouldn’t necessarily associated with our weight. But the link is there, as I’ll explain. We’re conditioned not to waste. Financially and morally, waste offends our personal sensibilities. It’s often drummed into us from a young age. Both of these statements are very true. There are people starving in the world. Food poverty is a real problem around the world, including the UK. But how does forcing every last morsel from your plate into your mouth make the slightest difference to other people’s suffering? And you may have been grateful for everything you had to eat if you were around in the time of rationing and scarcity. But for most people that simply isn’t an issue. So making yourself eat everything rather than put surplus in the bin may make you feel morally just, but your waistline will suffer. The problem with eating to excess is that it places a physical burden on you, the eater. The bin isn’t going to develop type 2 diabetes or hypertension. The composter won’t struggle with the stairs or have low body confidence and self-esteem issues. That’s not to say you should be throwing food away without a second thought. Food waste in the UK is pretty shocking – an average of 4.2 million tonnes of food and drink, costing over £12.5 billion is wasted each year. That costs each household £470 per year, rising to £700 for families with children. And that’s just the food we throw away – the cost of the excess food and drink which is consumed isn’t factored into that equation. How much more money is being spent on expanding our muffin tops and love handles through fear of wasting food? And the costs go way beyond the financial. Our health, our mobility, our confidence, our quality of life… The impact of excess weight is wide-reaching and insidious. In the UK food is so abundant and available, it’s comparatively cheap (quality is a separate issue…) that we can afford to buy more than we strictly need. We like to have well stocked cupboards, and we like to bag ourselves a bargain. 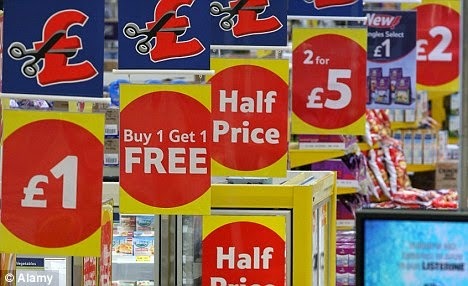 Supermarket offers - but how good are they for you really? Supermarkets and retailers promote excess. We are bombarded with ‘special offers’ – BOGOF/multibuys, meal deals… they seem so appealing, such a good deal, a way to save. But if you don’t need that food, had no intention of buying that volume, or aren’t quite sure when you’ll eat it, then how good an offer is it really? If it ends up in the bin, how much money have you actually saved? The wasteful behaviour begins when shopping. By the time it’s at home, in the cupboards or fridge, it’s almost already too late. That food is there, and the fear of ‘waste’ will drive you to eat it, irrespective of physical need. The looming ‘best before’ or ‘use by’ date will influence your choices when cooking or eating. Every so often I’ll have what I call ‘fridge surprise’ – anything that’s been lingering in the fridge and ‘needs’ to be used. And it sometimes leads to bizarre combinations. Chicken stir fry, with a side of cheesy potato gratin. And why? Because there was chicken leftover from a roast, a load of wilting veggies and some cheese. Plus the spuds were beginning to sprout a bit… Is that combination something you would ever choose in a restaurant? No? Nor me. But as already said, we’ve been conditioned not to waste. If you trace back the series of events that leads you to eating through fear of waste, it begins with purchasing the food. You can’t waste what isn’t there, so you have to address your shopping habits. Take it one step further back? It’s all about planning. Or more importantly, lack of. If you don’t know what you’re shopping for then you can almost guarantee that you’ll come away with things that you probably didn’t need. Planning is essential. If you are genuinely concerned about waste, about the financial burden and the ethics of filling landfill sites whilst people go hungry, then make the effort and plan. Any new behaviour takes a bit of getting used to. Something I often say to my patients is that habits are developed over a lifetime. New habits will not be formed overnight, and it will take weeks/months for them to become ingrained as a norm. They take a bit of effort. But is it worth it? Yes, it is. Change takes effort, but your efforts will be rewarded. And as far as concerns over waste go, you will be rewarded financially with savings, and physically with a reduced burden of excess, not to mention the sense of moral virtue you’ll feel. Planning takes a little bit of time, but it needn’t be onerous. Have an idea of what you want to eat/cook, and then check to see what you already have in. Do a stock-check and make a list: Most people have a store cupboard with the usual items – pasta, rice, tinned tomatoes, baked beans… have a look through your cupboards and see what you already have and what you need to replace. If you do replace, have an idea when you might use it or at least what you’ll use it for. That can of puy lentils might look interesting, but it you have no idea how to use them then is it likely you will? Find a recipe you’ll actually make before buying. Otherwise two years down the line they’ll end up in landfill. 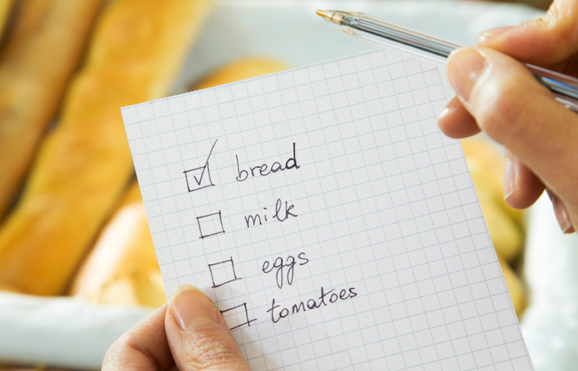 Make a quick list of frequently cooked meals – this can give you some ideas when you’re in ‘what should I have for dinner’ mode, and it will also guide you in buying things you’ll actually use. You don’t have to plan every single meal as if eating is a military operation – just having an idea of several meals throughout the week will give you some idea of what you need and what you’ll use, whilst leaving some flexibility for changes in appetite and using up unexpected leftovers. Have a look in the fridge before leaving home, and possibly take a photo of the contents too – most people have a camera on their phone these days, and a visual reminder of exactly what you already have is a simple way to overcome lapses in memory or prevent duplications. Begin to question the concept of ‘need’: do you need more pasta if there are already two packs in the cupboard? Yes, it’s a staple that you might use regularly, but if at the back of your mind you know there’s an endless supply, how careful will you be with your portions? Refer to your list! If you’ve gone to the shop you should know what you’re there for. That’s not to say you won’t be tempted by something new on the shelves, or drawn into that BOGOF on beans. But don’t drift too far from the list – you’ll end up with things you don’t want or need, things you won’t use and will ultimately end up in the bin, and things you’ll eat just because they’re there. Be flexible and creative in meal planning and shopping – if the foods can be used in several different ways they are less likely to be wasted. If you have mince in the fridge but don’t fancy cottage pie, why not make chilli, Bolognese or burgers instead? Consider sharing promotions and special offers with a friend or relative. Split the cost and you can both benefit from the saving whilst also avoiding surplus. If you are feeling particularly philanthropic, you could always donate the ‘one free’ to a food bank, an elderly neighbour or someone else in need. Be mindful about who you are cooking for. If there’s just you and your partner, then don’t cater as if the whole family were there. Think about portion sizes – it’s worth the extra moment to portion out the amount of rice/pasta/veg/etc. that will be eaten. If you cook too much, the likelihood is that you’ll eat too much. If you do cook too much, consider what to do with leftovers – the extra portions don’t have to be eaten there and then. Can they be frozen as a homemade ready-meal? Will they make a quick and convenient lunch for the following day? Would an elderly neighbour be grateful for a home-cooked meal? Use the freezer. Can you freeze food that won’t be eaten before it starts to go off? The LoveFoodHateWaste campaign website has some great advice on how to store food and lengthen its usability. Waste itself is a problem, ethically, financially, and physically. Fear of waste is also an issue. It drives us todo things that are not in our own best interests, for reasons that are out-dated and not-well thought out. If you do know where your next meal is coming from, then fears linking waste with going-without are not relevant. If you are concerned about the plight of others going hungry, how do you think your own eating will benefit them? If you are eating beyond satisfying your physical hunger then you are overeating. And overeating typically leads to weight gain. Sure, sometimes the food you don’t want to waste will be a bag of spinach or a slightly over-ripe banana – healthy foods. But too much of anything is too much. If you are pushing yourself to eat something rather than getting rid of it, then you are essential showing more respect to the dustbin than you are to your own body. The food is not at fault here. In some regards it doesn’t matter what the food is – it might be a healthy choice, but it could just as easily be something less nutritious. The underlying thought process and subsequent eating behaviour is the issue, and if you can address it, then you can reap the benefits. So is waste something that bothers you? Have a think about it. Have a think about what you eat and why you eat it. 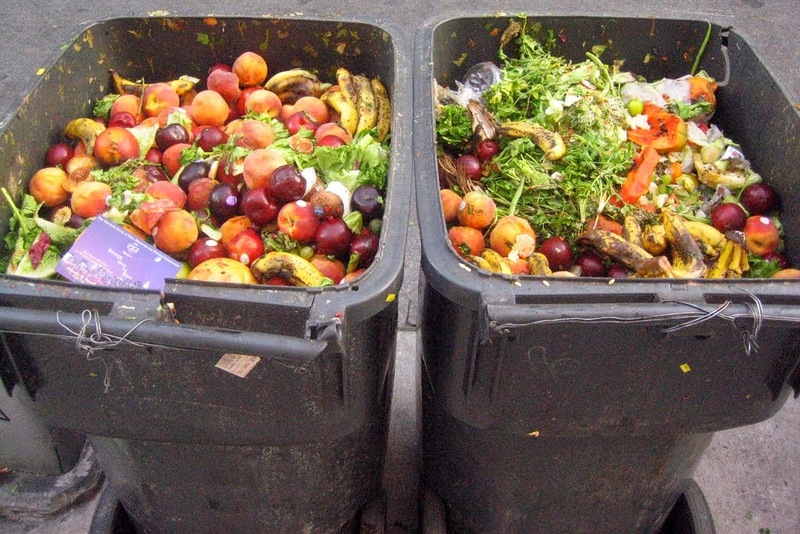 If it’s to prevent the food from being wasted, is that really the right reason to be eating? If you are concerned about waste, there are things you can do to both prevent it whilst also respecting your body and avoiding excess intake. Give it some thought – you might be surprised at the difference it can make.